View More In Wheel Bearing. A Must For Bearings Imported From Germany LM 47 is a high quality grease of molybdenum disulfate which gives it outstanding high pressure/high temperature lubricating capabilities. LM 47 is recommended for wheel bearings and other types of anti-friction bearings. 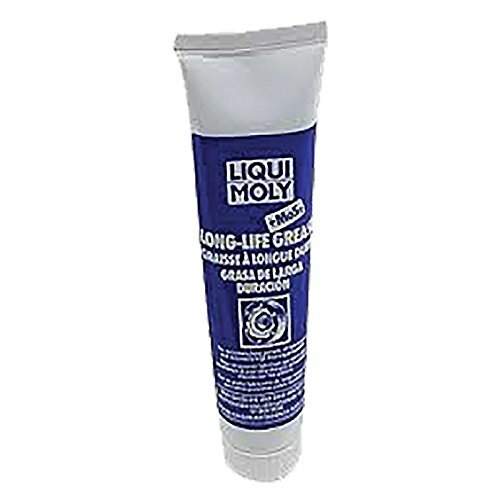 Liquid Wrench GR012 Disc and Drum Brake Wheel Bearing Grease - 16 oz.